With only a few shopping days remaining, many might be scrambling to find the perfect gift for that special someone. To help, we’ve curated a holiday gift guide of ideas that will appeal to a variety of people left on your list. Not only do these presents include eco-friendly products made from recycled tires, but they also include the gift of time with loved ones – perfect for the DIY gift-giver. Here are five ideas to help you wrap up your holiday shopping. 1. For the new homeowner. 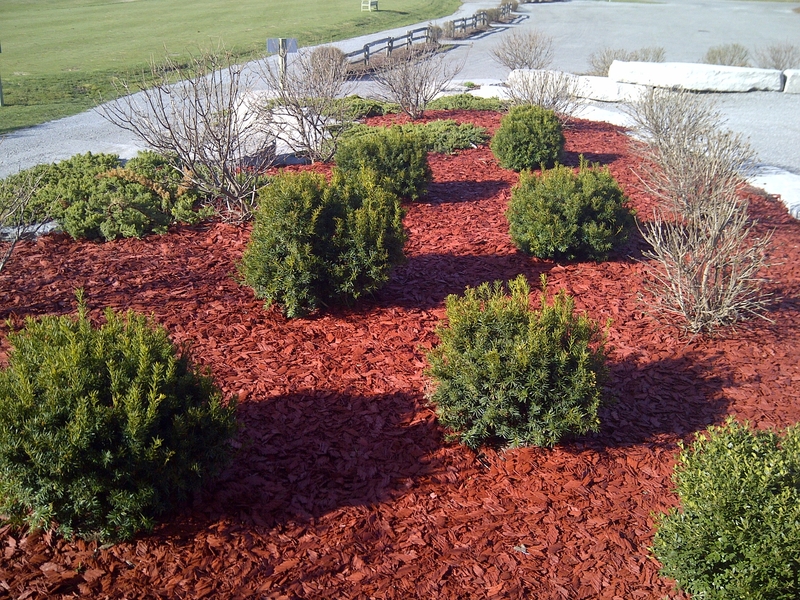 A bag of recycled rubber mulch may have them scratching their head. But, paired with a gift card to a local garden centre and another for a weekend of landscaping work and you’ll be giving the gift of quality time and a beautiful new, green space they’ll look forward to in the spring. 2. For the kids. Are you a hockey family or have the luxury of a spacious backyard? Well, we have the perfect gift idea to share with your kids. 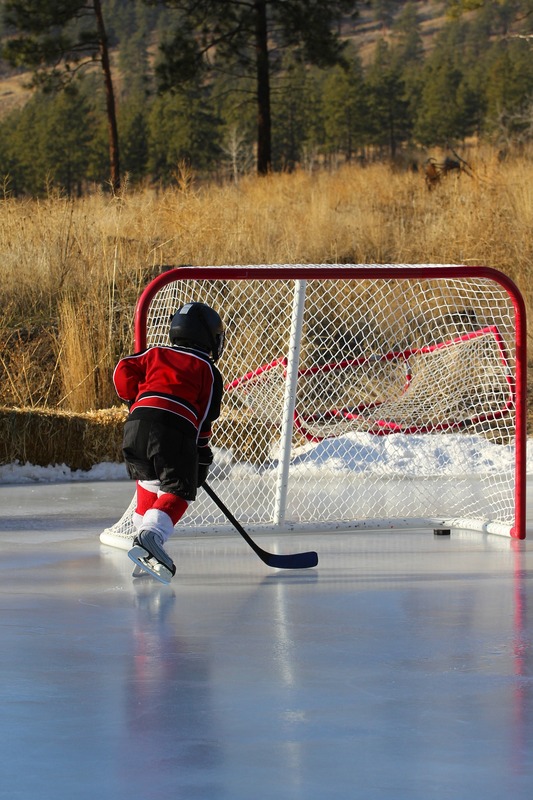 This winter, surprise the little ones with a backyard ice rink. Once the rink is frozen, place a recycled rubber runner from your backdoor all the way to the rink to protect their skates (and your floors or pathways too). This also provides cushioning along the frozen ground and helps with slip protection. 3. For the new driver. Learning to drive can be very exciting, and nerve-wracking, especially if you’re starting when the roads are covered with snow and ice. 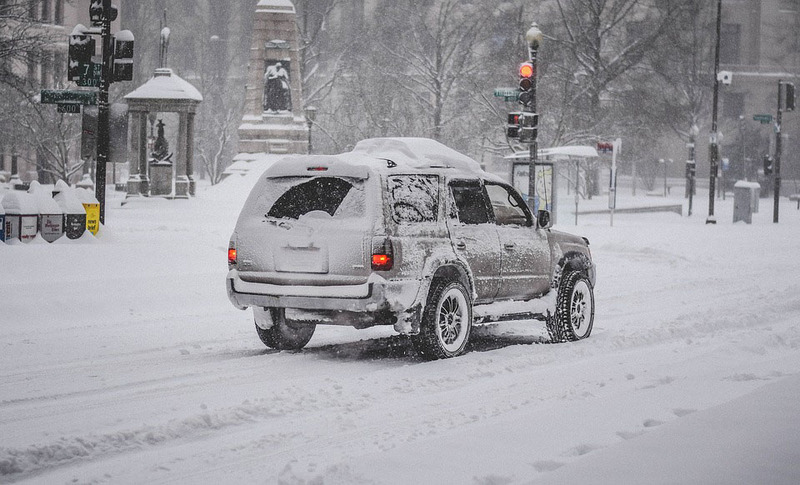 To help prepare new drivers for the winter roads, give the gift of a winter driving kit. This could include car mats made from recycled tires, snow scraper, emergency kit, tire pressure gauge and snow shovel. Pair it with a gift certificate to teach them how to check the oil, tire pressure and top up the windshield washer fluid and they’ll be set for the snowy roads ahead. 4. For the gardener. 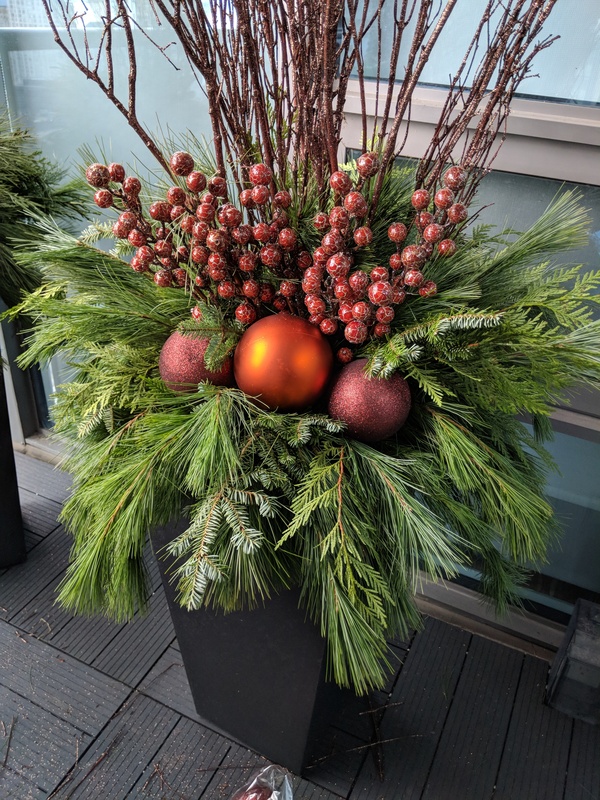 The gift of a planter made from recycled tires that is already done up with winter greens brings the holiday decorations outdoors. Put it on a front step or in the yard with a little note for mom to check outside. A great addition is a gift certificate for spring flowers or seeds for when the warm weather comes. 5. For the garage owner. A little garage organization can go a long way to help make space for everything from bikes to shovels, tires to tools. 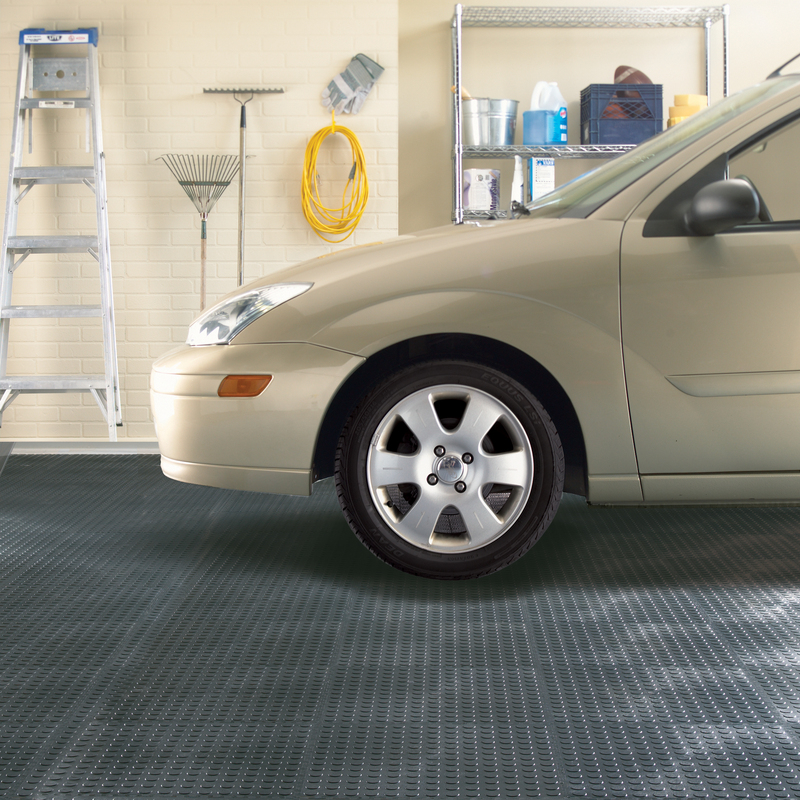 The gift of recycled rubber utility flooring for a garage owner will give the space a fresh feel and is durable and easy to maintain. Pair it with an offer to help organize the space – not only does this make for a perfect gift, it’s a great way to spend more time with your loved one. For more ideas for gifts made from recycled tires, see our Fresh Home Ideas guide.